Be awed by sea turtles, hammerhead sharks, spotted eagle rays, Japanese spider crabs, jellies, an octopus and hundreds of other amazing sea creatures in the brand new Pacific Seas Aquarium at Point Defiance Zoo & Aquarium in Tacoma’s beautiful Point Defiance Park. 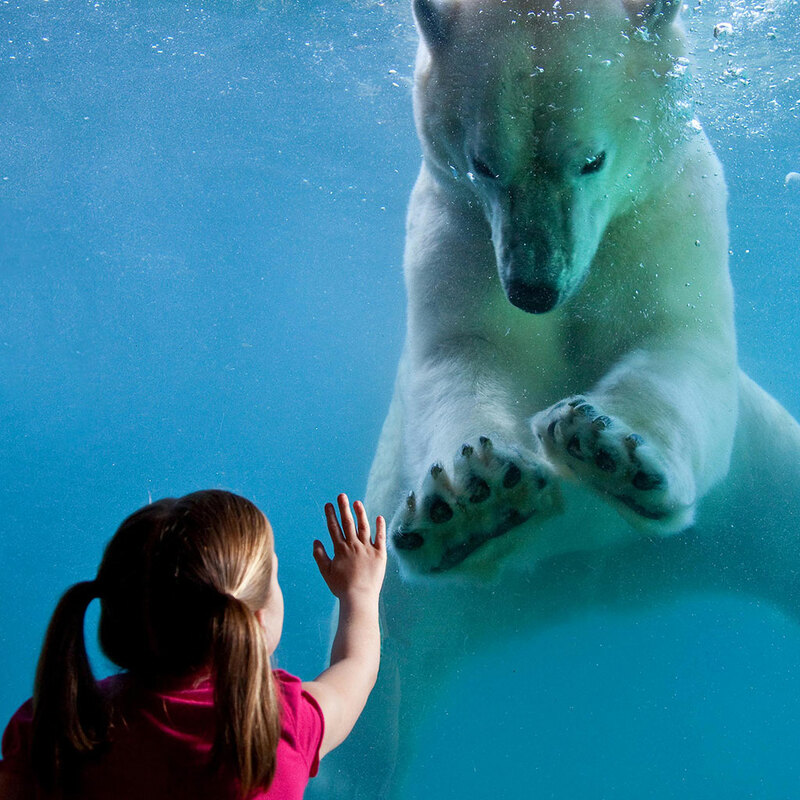 Plus, watch polar bears at play; see humongous Pacific walruses up close through underwater viewing windows; and enjoy the antics of sea otters in the Rocky Shores area. 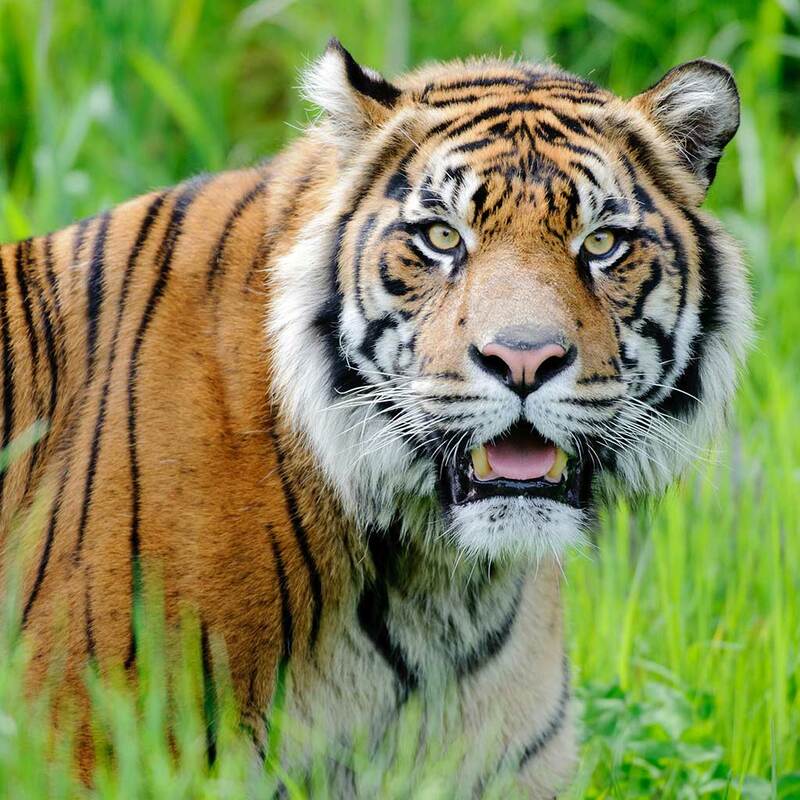 Marvel at majestic Sumatran tigers, unusual-looking Malayan tapirs, curious siamangs, gibbons and other animals in the zoo’s Asian Forest Sanctuary. Watch Asian elephants come in every afternoon for their dinner. Point Defiance Zoo & Aquarium is the Northwest’s only combined zoo and aquarium, and it is home to two aquariums and hundreds of land animals and marine mammals. 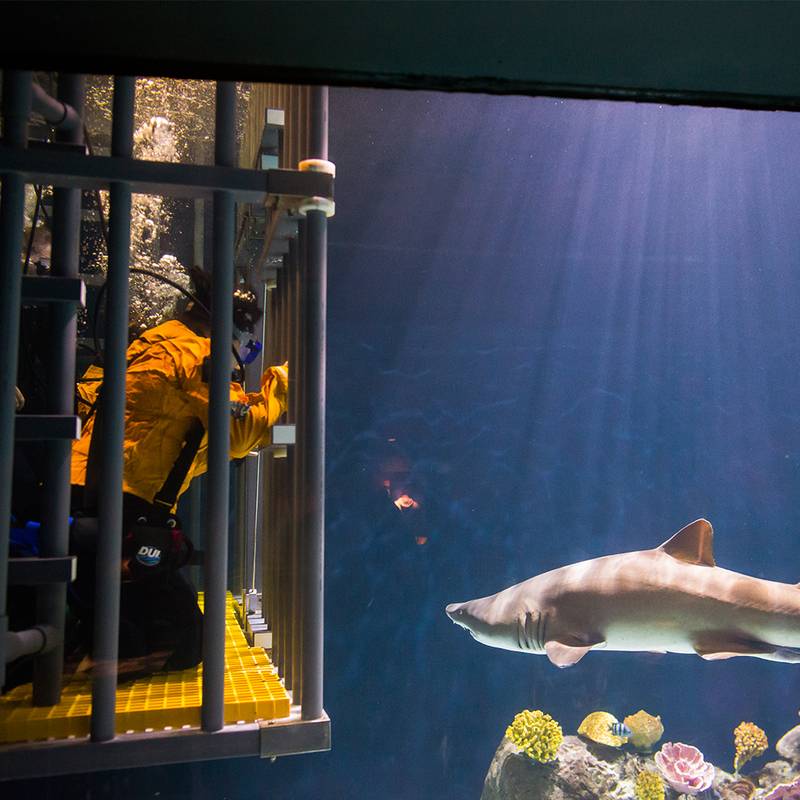 In addition to the new Pacific Seas Aquarium, visitors will find another world of sea animals in the South Pacific Aquarium, home to 16 graceful sharks. Marvel at massive sandbar, sand tiger, and nurse sharks, plus get a look at blacktip reef and Japanese wobbegong sharks. Adventurous visitors can sign up for Eye-to-Eye Shark Dives to get an underwater view of these sharks from inside their exhibit. At Stingray Cove, you can feel the velvety smoothness of a stingray or touch the roughness of a small shark’s skin. 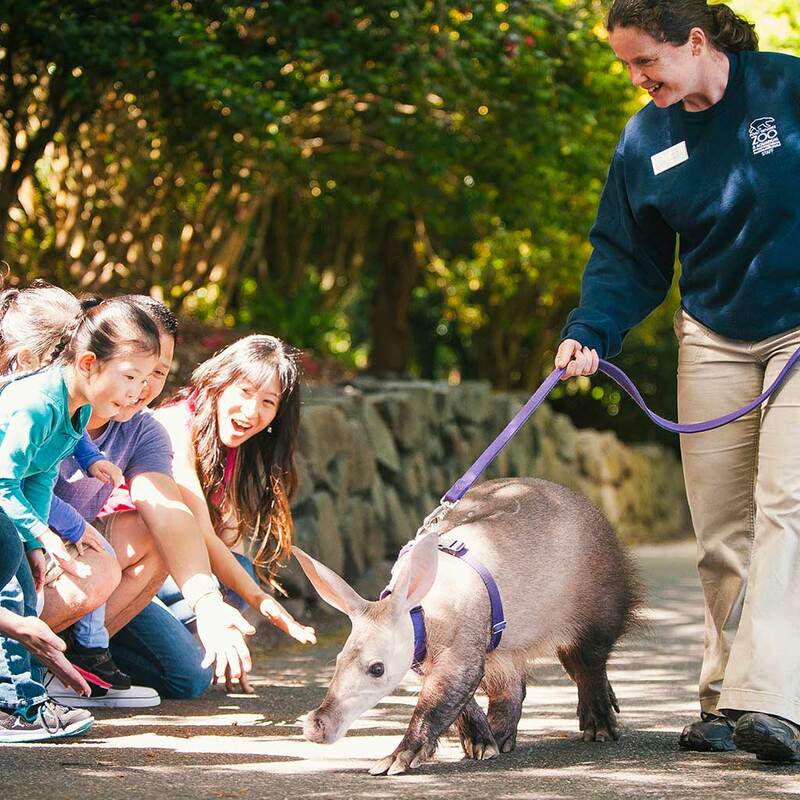 Daily presentations offer chances to chat with keepers, observe animal training sessions, and get up close views of interesting animals from all around the Pacific Rim. 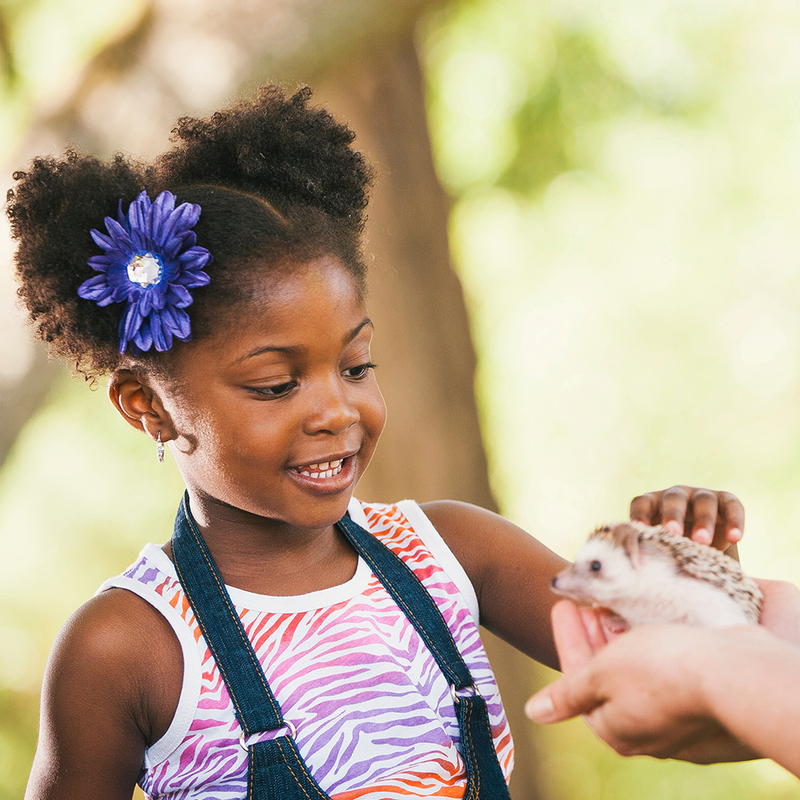 Special events throughout the year highlight various animals and provide hands-on activities and crafts for the little ones. Check the event calendar at pdza.org to see what’s coming up next. 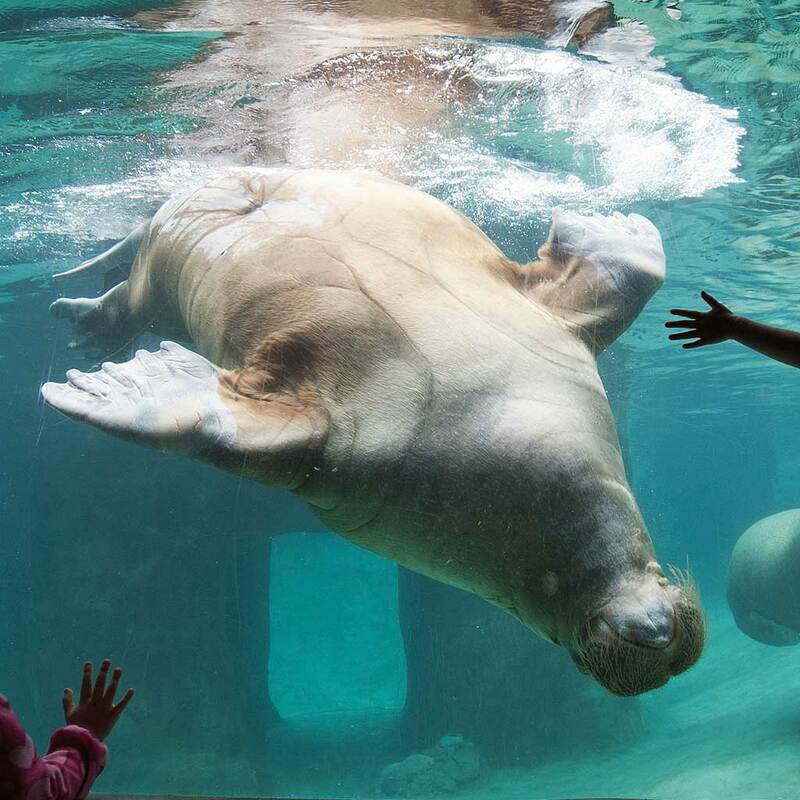 Point Defiance Zoo & Aquarium is a place to play, learn new things, and connect with amazing animals. Plus, you can enjoy tasty treats at the Café, take a spin on the antique carousel, ride a camel, or let the kids romp in the Kids’ Zone play area. There’s always something new to see and do!